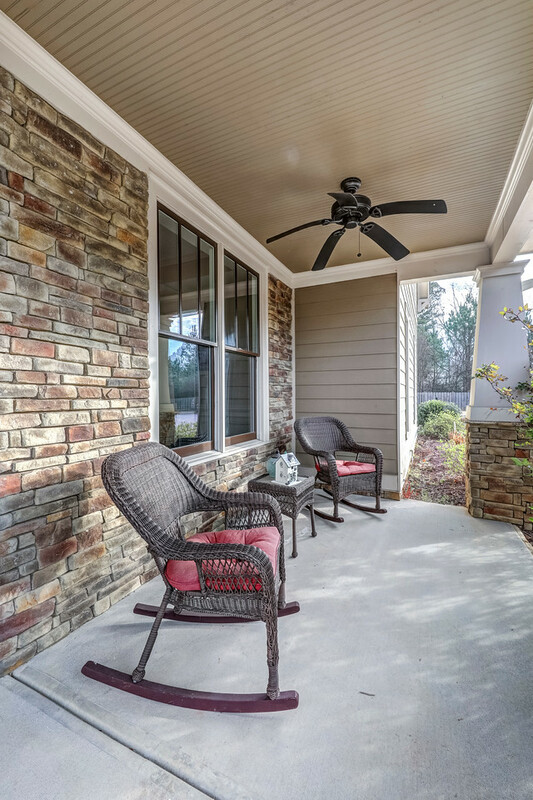 You will love the front porch with stone accents! 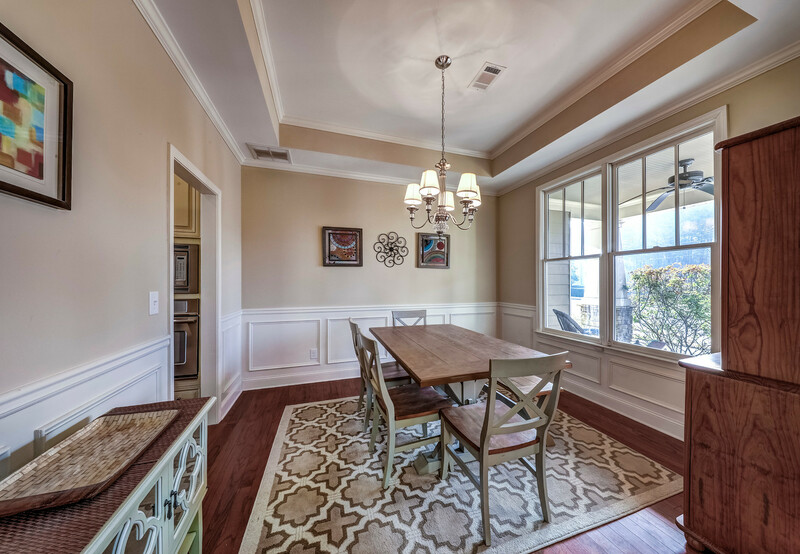 As you enter, you will find a two-story light-filled foyer. 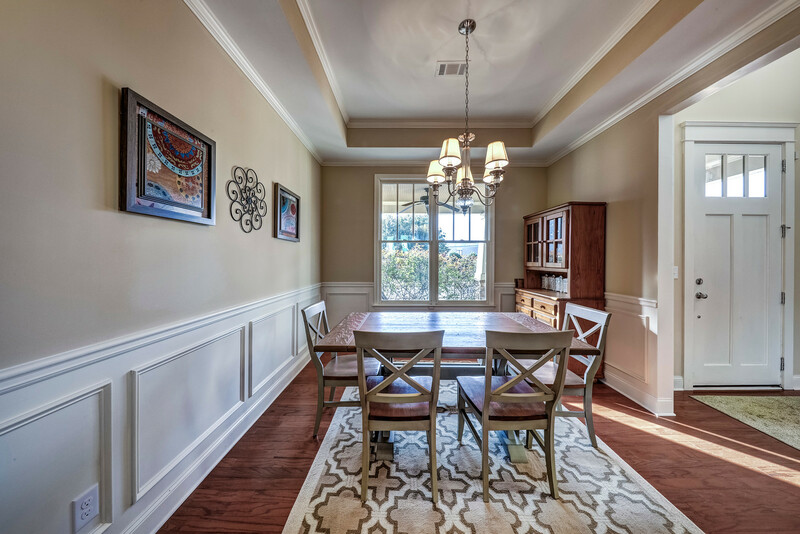 On the right, dining room with wainscoting and trey ceiling. 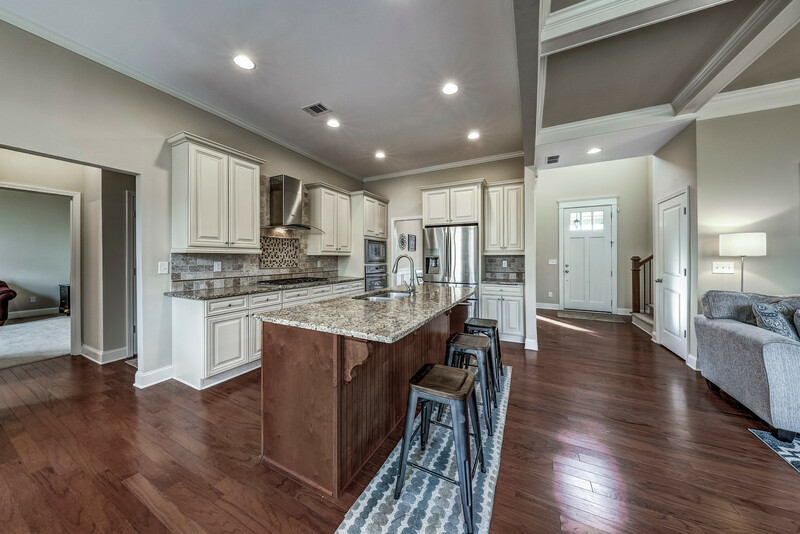 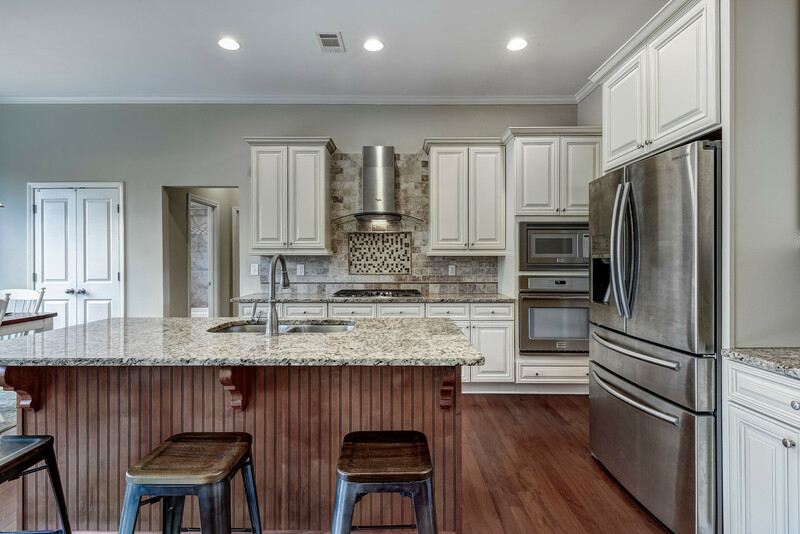 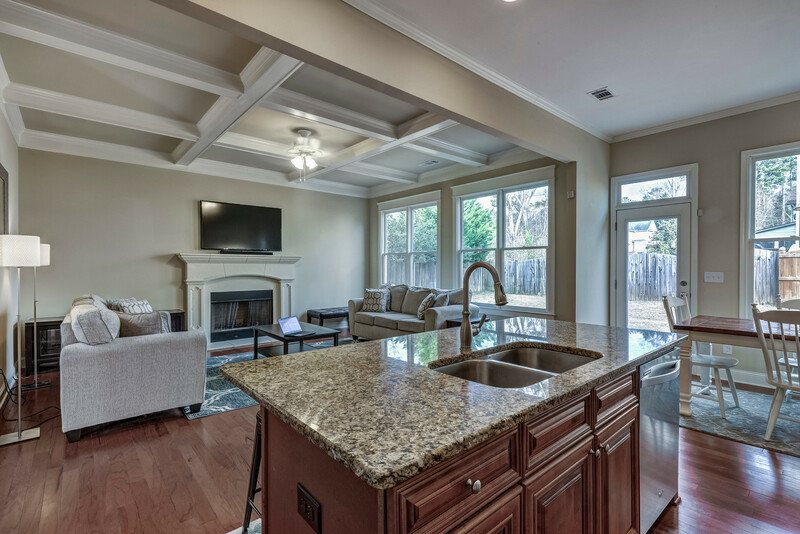 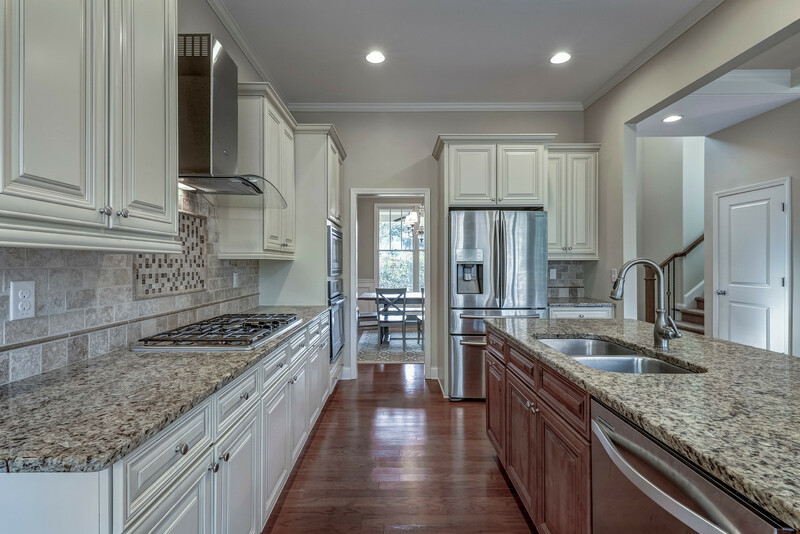 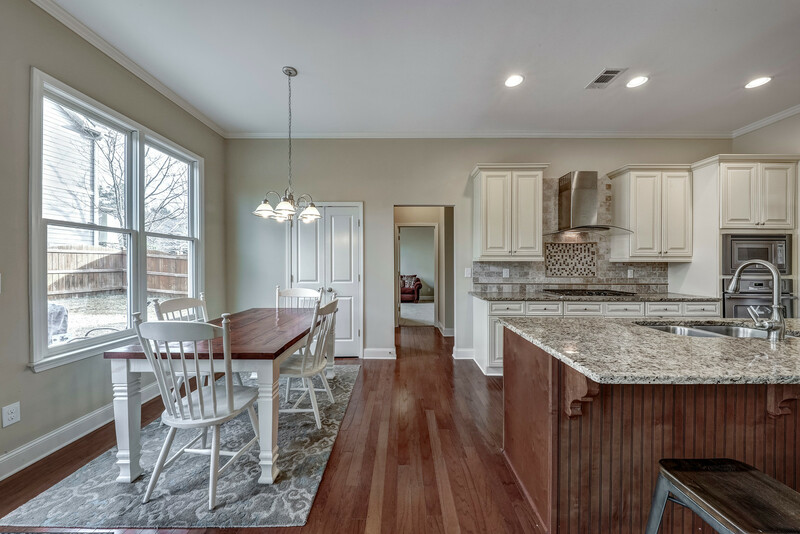 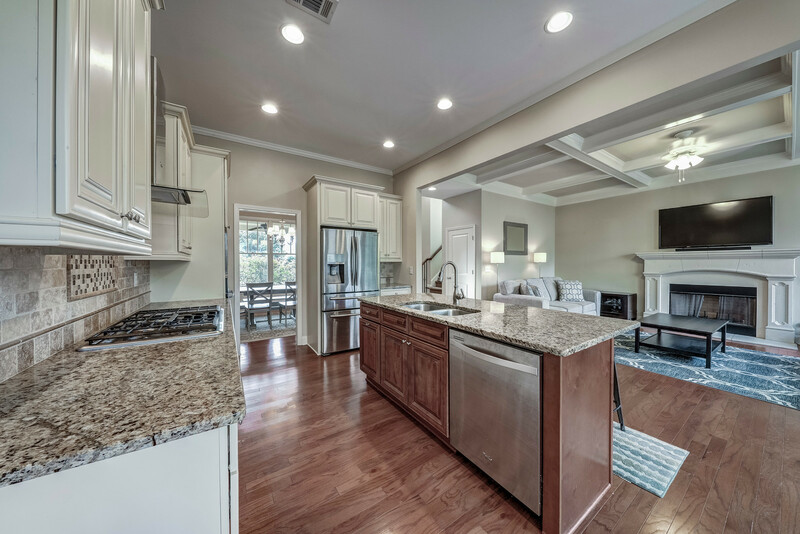 Chef’s kitchen with large island and stainless appliances opens to breakfast room and family room with coffered ceiling and gas fireplace. 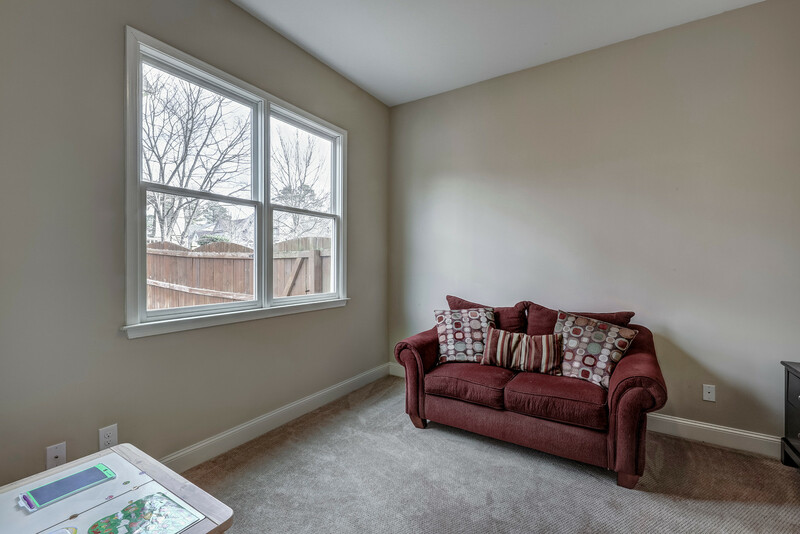 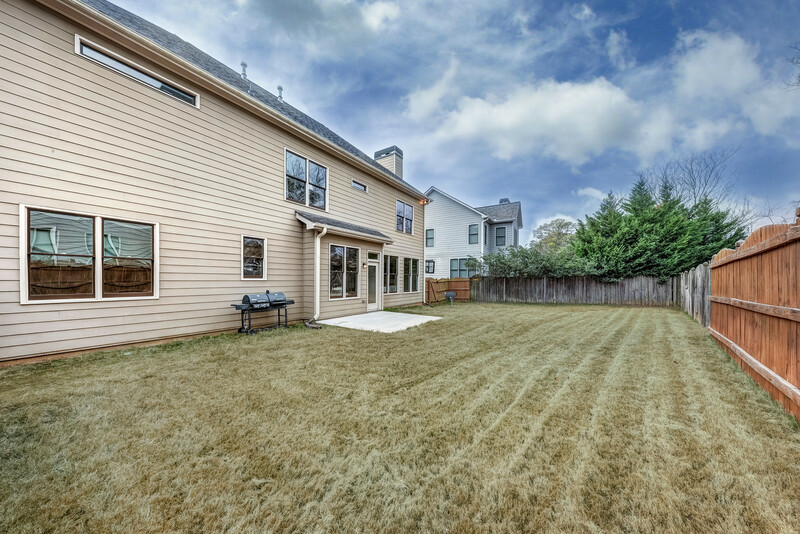 Family room opens to patio and large flat, fenced backyard. 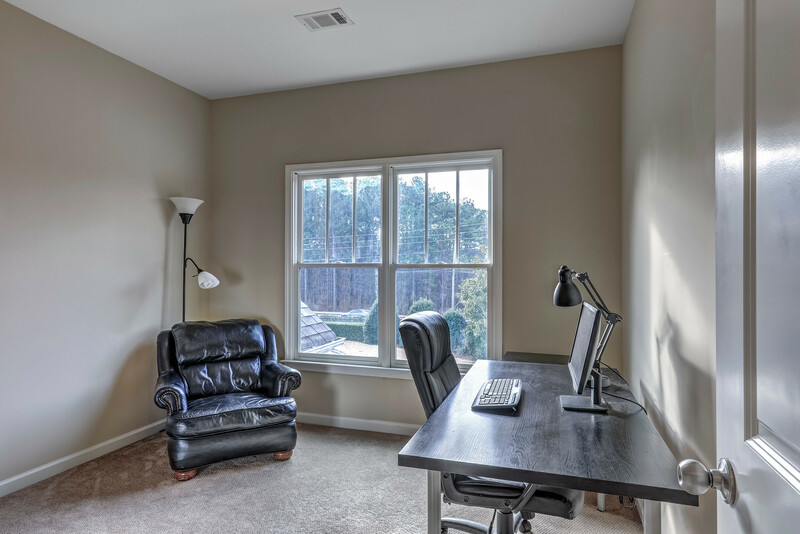 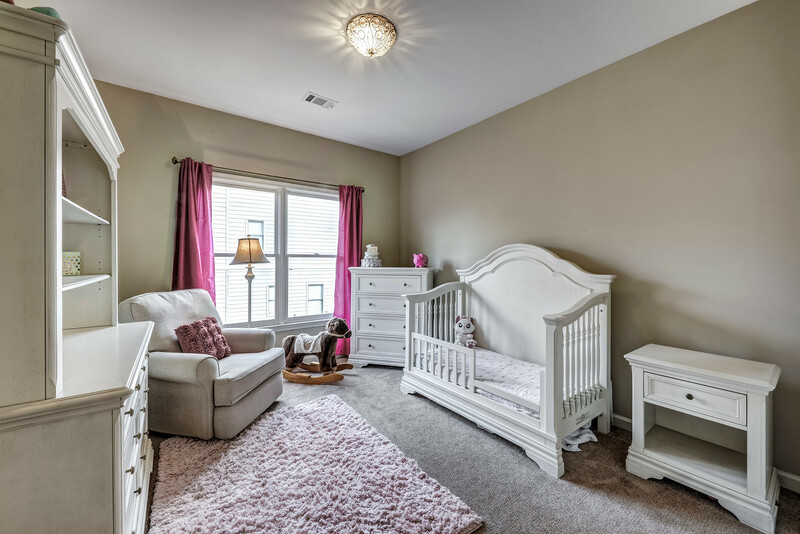 Main level also includes guest bedroom and full bath, perfect for office or playroom. 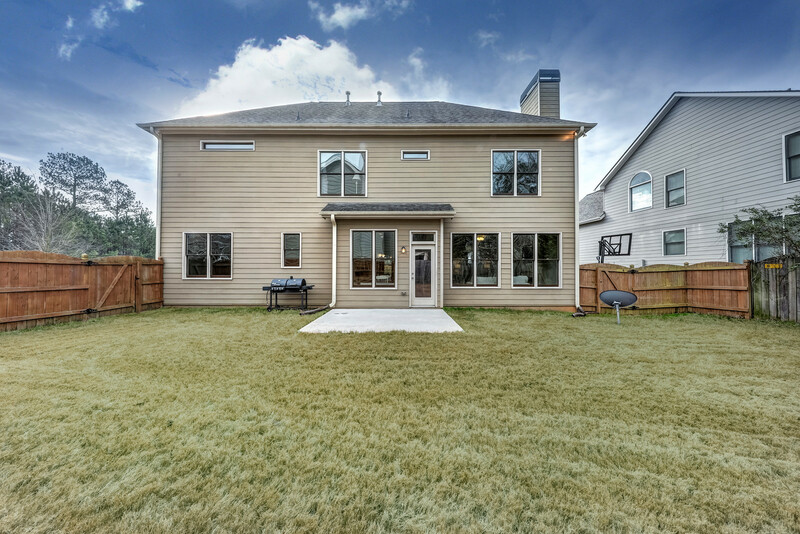 The main level also has mudroom and two-car side-entry garage. 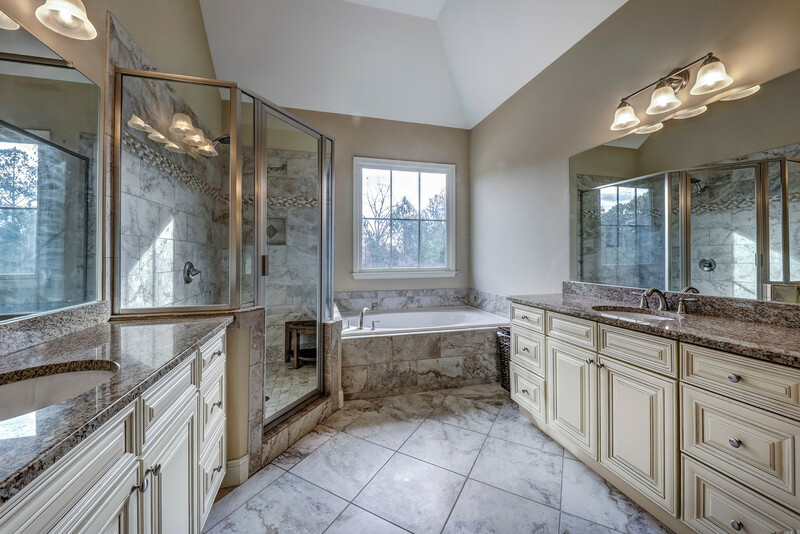 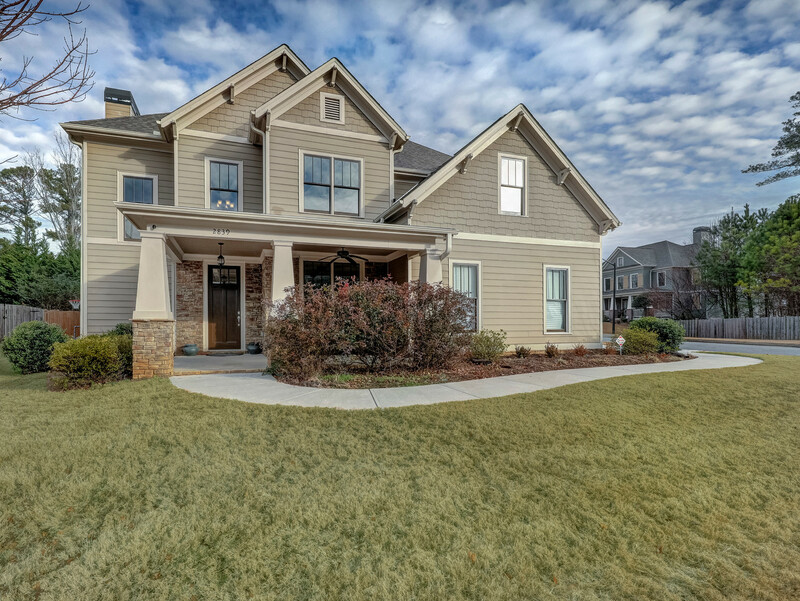 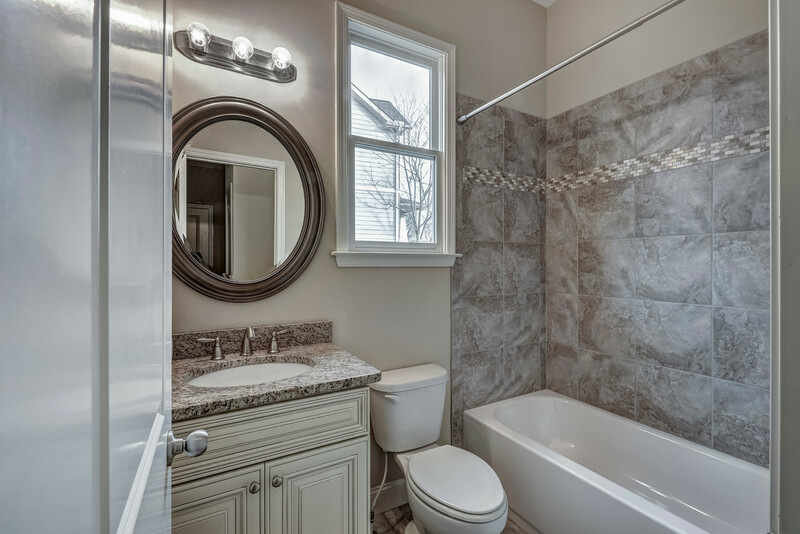 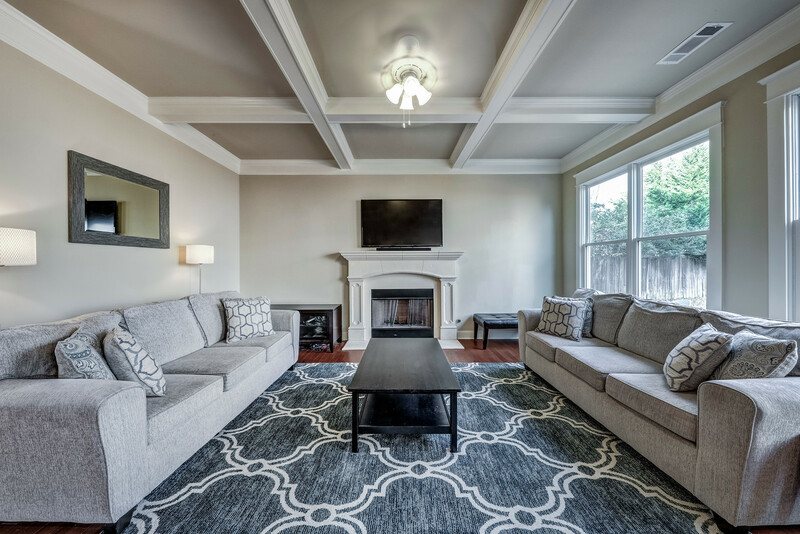 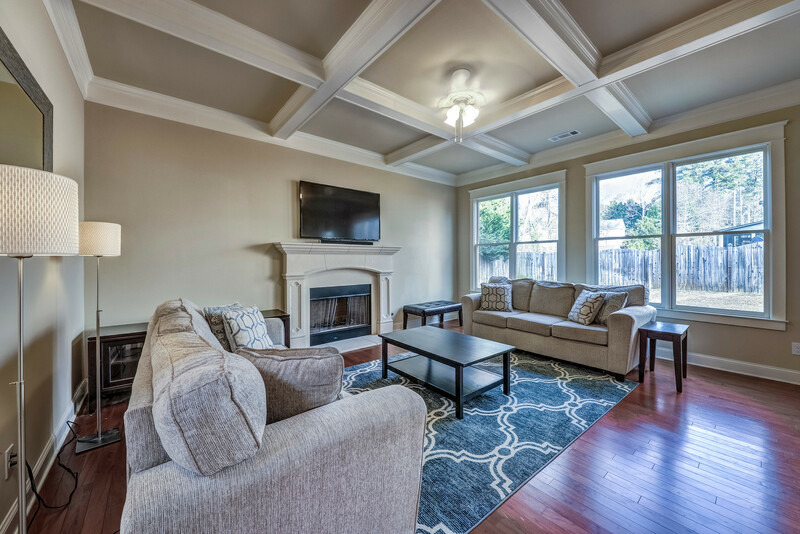 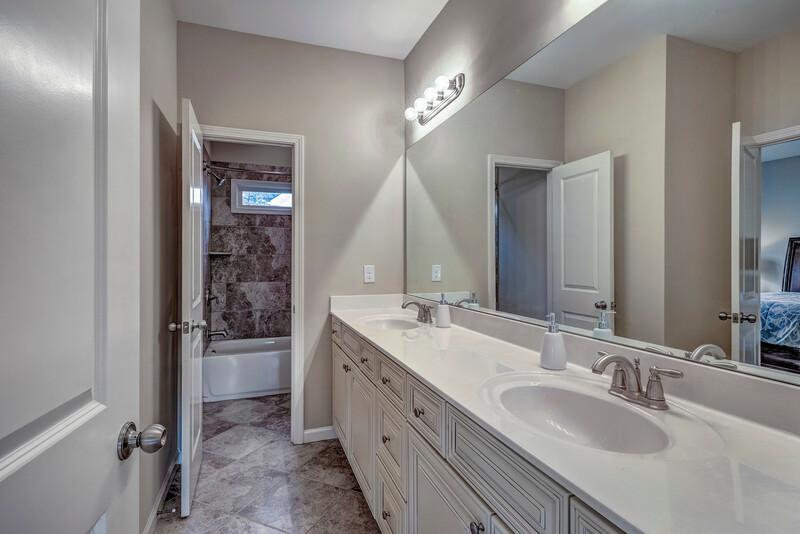 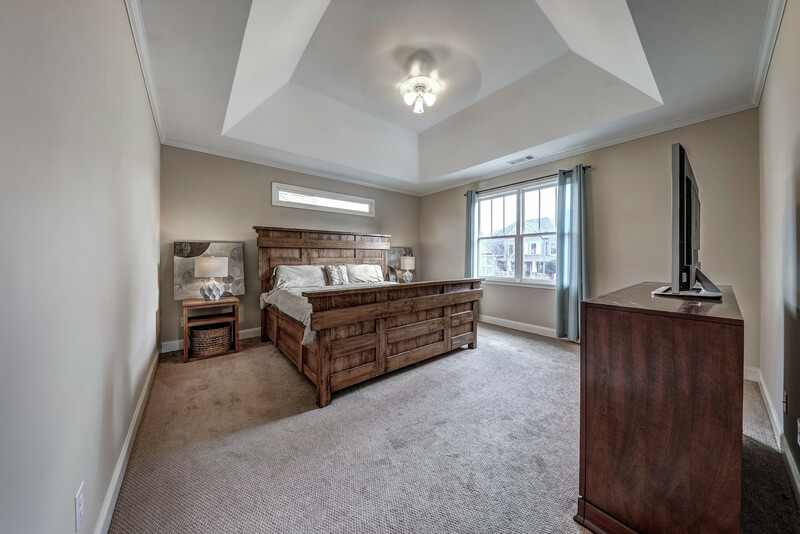 Upstairs you will find spacious master suite with trey ceiling, walk-in closet and spa bath with dual vanities, soaking tub and separate shower. 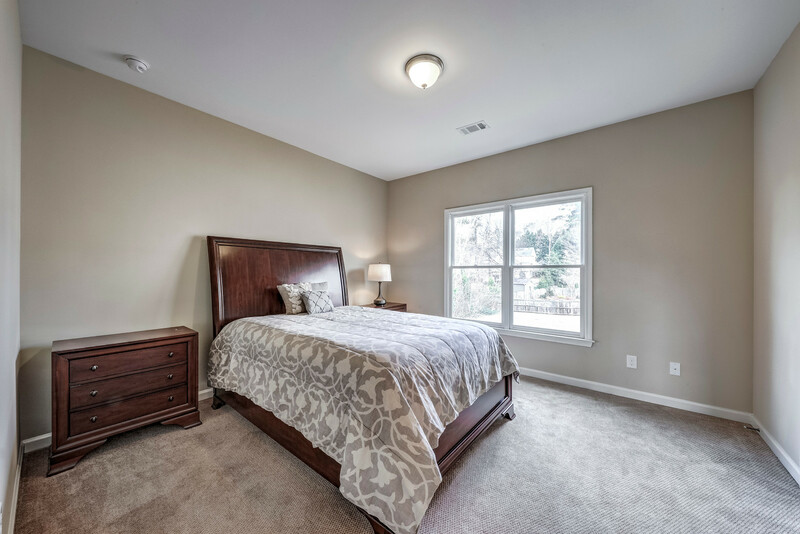 The second floor also includes three guest bedroom, full bath and laundry room.